Coding & programming Arduino in Eclipse ! 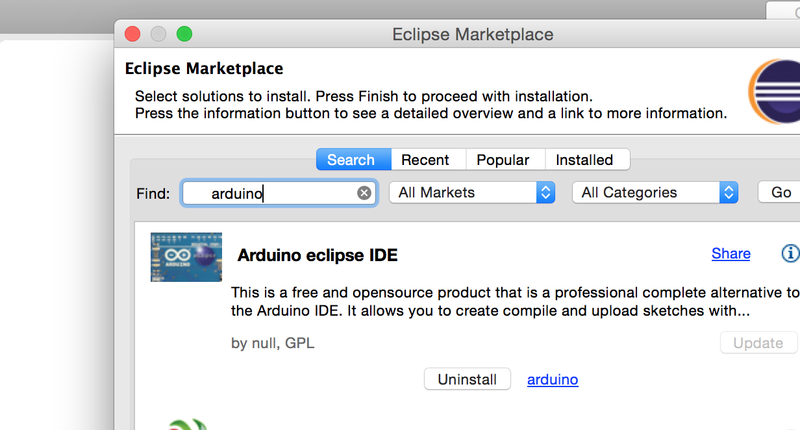 * Go to eclipse Preferences and select Arduino. * And finally dont forget this include !! !